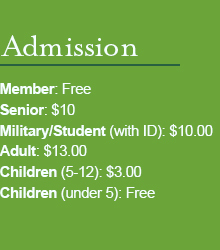 All public tours are included in the price of admission, no reservations are necessary. Private group tours are also available. For non-profit and education groups please contact sspikes@tohonochul.org. For bus tours, corporate or destination management companies please contact marketing@tohonochul.org. October – April | Saturdays 11 a.m. and Sundays 1 p.m.
May – September | Saturdays and Sundays at 10 a.m. 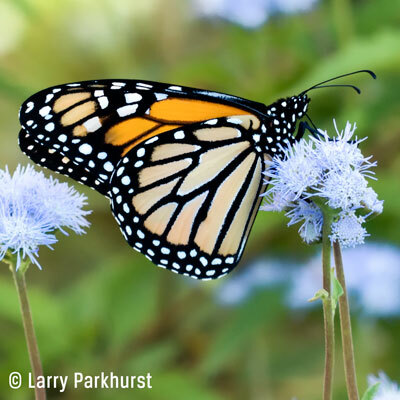 Nature lovers, shutterbugs and bug lovers will get an in-depth glimpse of some of the most engaging creatures in the Sonoran Desert, butterflies! Free with admission. Naturalist and wildlife rehabilitator Kathie Schroeder rejoins us with her Harris’ Hawk buddy Sueño and two new friends Poppy, the Western Screech Owl, and Banshee, the Barn Owl. 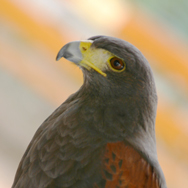 Discover the different habits of birds of prey who hunt by night or by day, and get to know a collection of the most unflappable birds in town. Oct-Apr: 10a.m., 12p.m. & 2p.m. | May – Sept: 9a.m. Oct-Apr: 8:30a.m. | May-Sept: 8a.m. Oct-Apr: 11a.m. to 1p.m. | May-Sept: 9a.m. to 11a.m. SPECIALTY TOUR | Art in the Park | Sept-May: 11a.m. EVENT | Stories in the Garden | Year-round | 10a.m. Periodically 2nd & 4th Wednesdays | 11a.m. to 1p.m. EVENT | Reptile Ramble | March – May & Sept – Nov | 10a.m. Oct-Apr: 11a.m. | May-Sept: 10a.m. 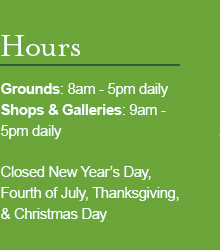 Year-round | First Saturday | 10a.m. Year-round | Third Saturday | 10a.m. DAILY TOUR | Walk in the Park | Oct-Apr: 1p.m. SPECIALTY TOUR | Art in the Park | Sept-May: 2p.m. Oct-Apr: 1p.m. | May-Sept: 10a.m. 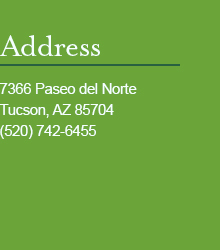 Experience Tohono Chul Park while learning some of the basics of the ecology of the Sonoran Desert. Get an in-depth and behind-the-scenes look at our changing art and cultural exhibits. Traditional and original stories about the desert and its creatures in the Children’s Ramada. Bring your camera to capture the colors of spring and develop more than a nodding acquaintance with our annual wildflowers. 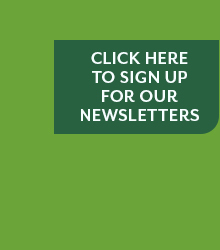 Learn to identify resident reptiles and find the answer to the age-old question, “Why do lizards do push ups?” Be prepared to meet a few non-venomous reptiles, perhaps a lizard or even a tortoise, and a few venomous, rattlesnakes and or a Gila monster. Discover the edible and useful plants of the Sonoran Desert. Unearth the how-to’s for using native and arid-adapted plants in water-saving landscapes. October – April: 11 a.m. to 1 p.m.
May – September: 9 a.m. to 11 a.m. These touch carts, staffed by Park Docents, feature hands-on Sonoran Desert learning opportunities for visitors of all ages. Stocked with everything from binoculars and hand lenses to mounted specimens and scientific models, and supplemented with an azing array of feathers, bones, skins, and plant parts, these investigation stations allow for a full range of sensory experiences.